Pono has been present on the Polish hip-hop scene since 1996 when he recorded first tracks with Sokół. As one of ZIP Skład rappers he participated in recording ”Chleb powszedni” album and his tracks were on many compilation albums. After releasing ZIP Skład’s debut album, Pono with Koras and Fu brought to life another ZIP project - Zipera which has been performing ever since. 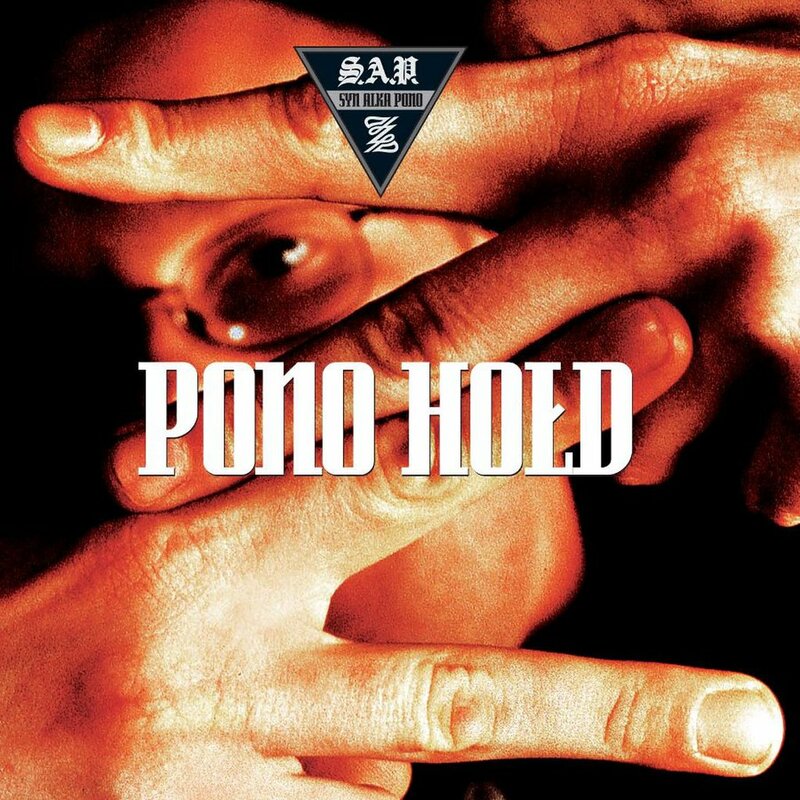 In 2002 Pono released under Prosto Label his frst solo album ”Hołd” featuring many guest artists, among others - the rest of ZIP Skład, that is Fu, Koras, Sokół, Jędker, Jaźwa and Felipe, also Włodi, Wilku, Mor W.A. and Kosi from JWP. The album was produced by Waco, Majki and Korzeń, Włodi, Vienio and Pele. Some tracks from this album are unquestionable classics: ”Nieśmiertelna nawijka ZIP Składowa”, ”Bałagan na strychu” or ”Tabu - Temat zakazany”, which was the best selling single of the year. 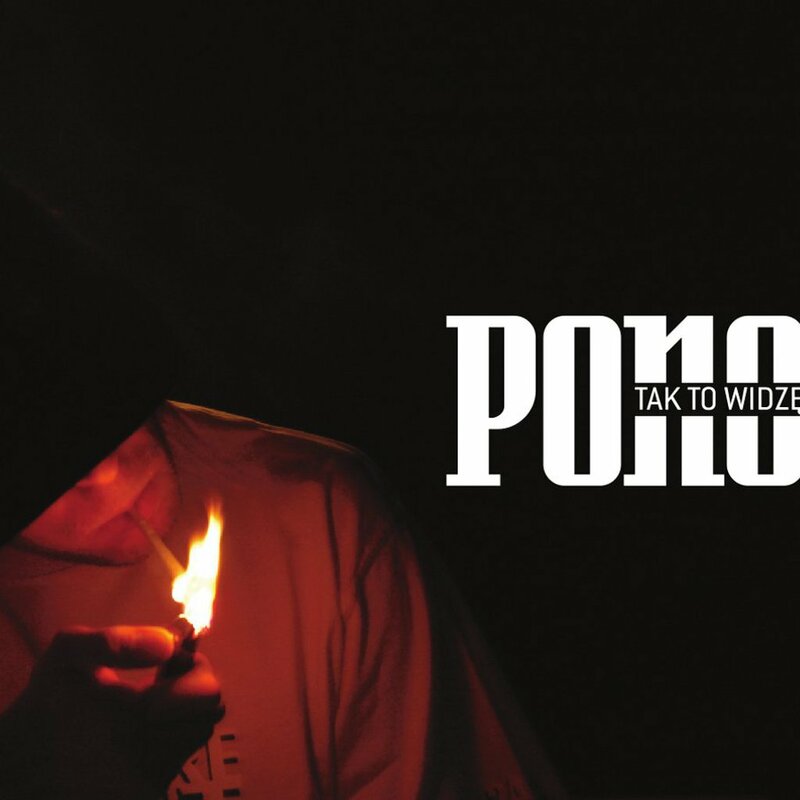 After four years in 2008 Pono released another solo album under Prosto Label "Tak to widzę" produced by three producers this time - Waco, Fred and Korzeń featuring not so many rapping artists - Fred, Koras, Hemp Gru and Ero, but with a few singing ones instead - Waco, Ania W, and Paulina.